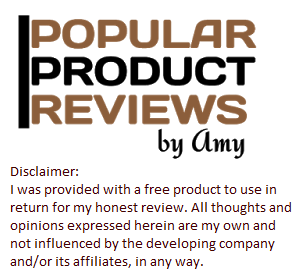 Popular Product Reviews by Amy: Kidz Bop 33 Newest release makes a great gift! 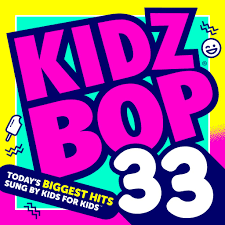 October 14 will mark the debut of KIDZ BOP 33, the latest album from the #1 kids’ music group, featuring songs from Calvin Harris, Sia, Twenty-One Pilots. Its release comes during KIDZ BOP’s 15th anniversary and will continue a track record that includes more than 17 million albums sold, 23 Top 10 Albums on the Billboard 200 Chart and more albums sold last year than Nick Jonas, Katy Perry, Demi Lovato, Wiz Khalifa, Jason Derulo, and Rihanna combined.